At GC Evans, we know that the beginning of the manufacturing process starts with listening to our customers. We are so confident in our products and our abilities, that creating customized solutions for specific needs is our standard operating procedure. GC Evans strongly believes that each customer is different and that the engineering of each machine should be based on sound knowledge of the customers operations. Beginning with that knowledge we go to work designing, engineering, fabricating and manufacturing a solution based on our philosophy of Customized Flexibility Program. 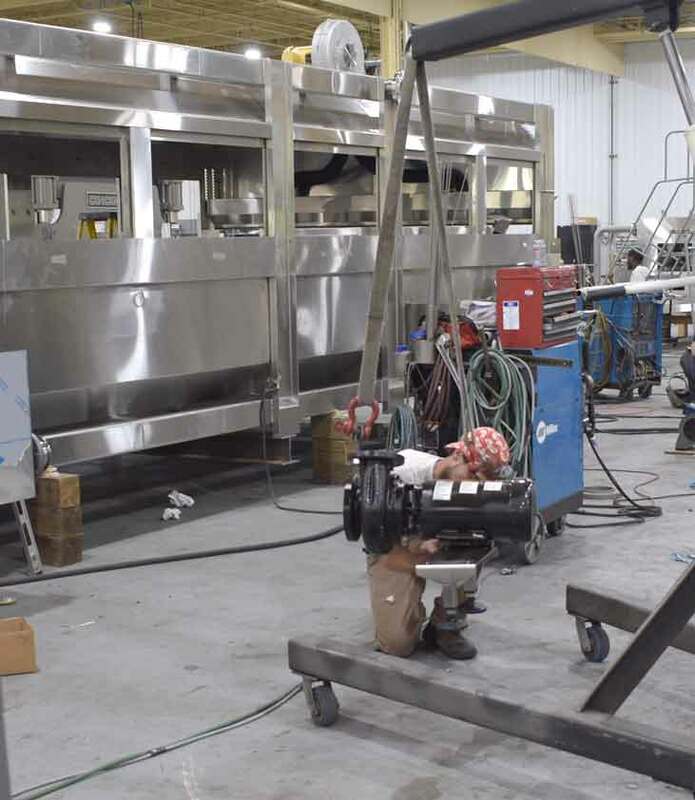 We are a team of experts in design, engineering, programming, fabrication, assembly, set-up, testing and service who manufacture industry-standard products for the bottling and packaging industry – customized for each customers unique needs. Strong links are forged between our staff and our customers to ensure excellent service and ongoing support. Founded in 1934, G.C. Evans provides the highest quality automation solutions for the packaging industry available anywhere in the world. 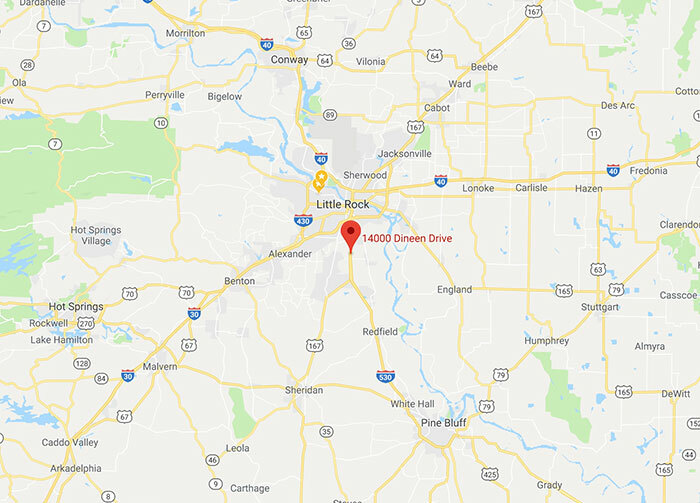 All of our products are built with a passion for reliability using Total Quality Control in our state-of-the-art manufacturing facility in Little Rock, Arkansas. Focused on field-proven engineering, top quality manufacturing and impeccable service, G.C. Evans products are the industry standard in high-performance automation solutions that out last and out perform the competition. © 2017 G.C. Evans. All Rights Reserved.